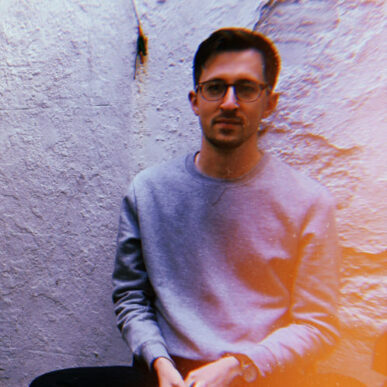 Once again, The British Council and BFI Flare London LGBTQ+ Festival are joining hands to celebrate five short films showcasing gay, lesbian, trans, and intersex experiences onscreen. Available until the 31st March 2019, you can watch these five shorts right now for free. As in previous years, the stories pull from all over the world with work from the USA, Peru, France, UK, and Iceland being represented. It’s a terrific selection and we urge you to check them out whilst they’re still available. Aiming to explore the widely unknown struggles of intersex people, Aubree Bernier-Clarke’s documentary celebrates the 1.5% of people born with an anatomy that doesn’t fit typical definitions of male or female. A short film following Carlito, a young man seeking to leave the indigenous village he has grown up in South America’s Amazonian rainforest. The film follows Carlito as he makes his journey towards a better life for himself. 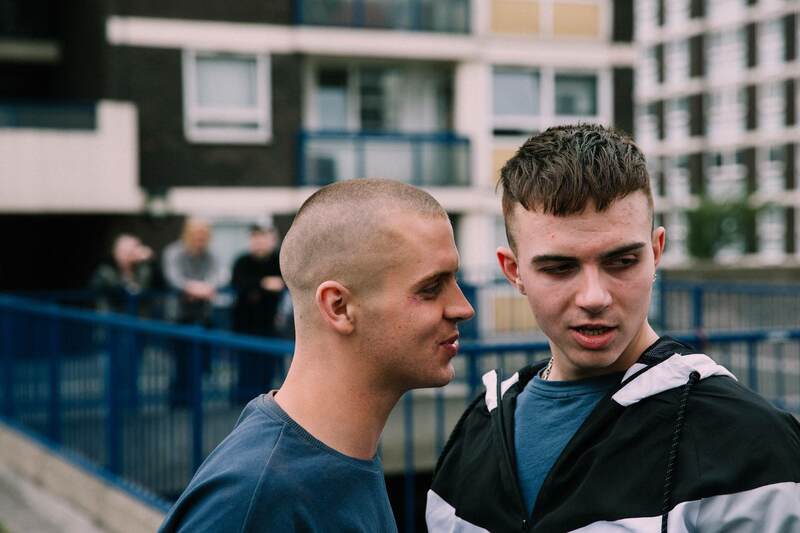 Emma Gilbertson’s dance film conveys the emotional and romantic relationship of two young men against the backdrop of a working class council estate. It’s a beautiful depiction that confronts both the appropriations of sexuality and class politics. Another journey film, this time following a young Icelandic trans person and their aspirations to leave their small town in favour of a wider acceptance and city life. 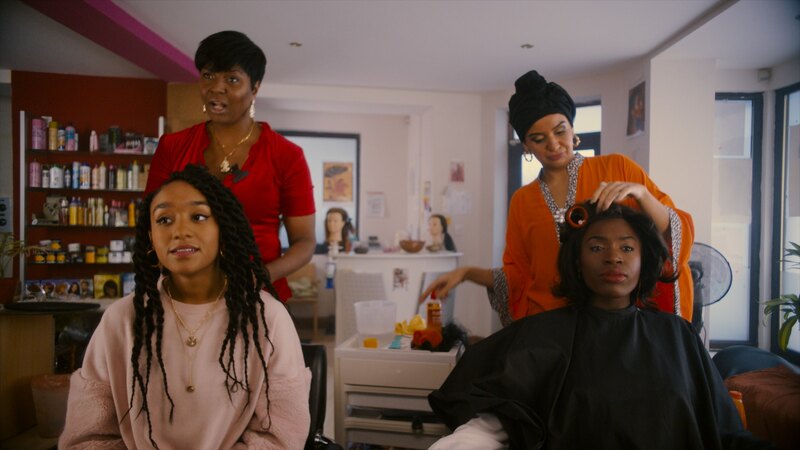 Amma, a young, black lesbian spends the day at a hair salon full of jokes, banter, smiles, joy, and the occasional, the causal homophobic comment. Taylor-Smith’s short confronts those comments with a witty and wry script full of confidence. Be sure to check out DN’s full coverage of BFI Flare 2019 here.